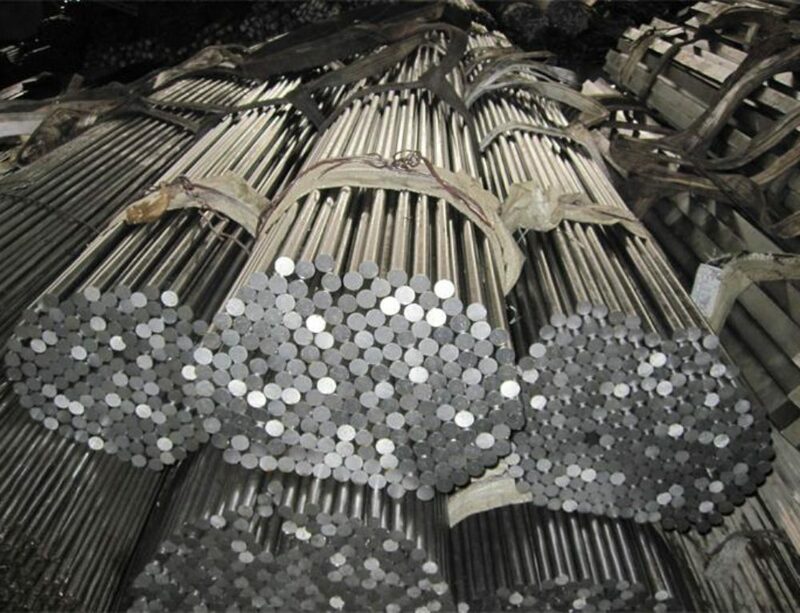 AISI T1 high speed tool steel manufacturers and suppliers, supplied in round bar,square bar,flat bar,plate,sheet and wire.AISI T1 is the most widely used tungsten type of high speed steel according to ASTM/A600 standard.As original HSS,T1 has good abrasion resistance, high toughness, high hardness (62~66HRC) ,good red hardness,and easy to grinding. 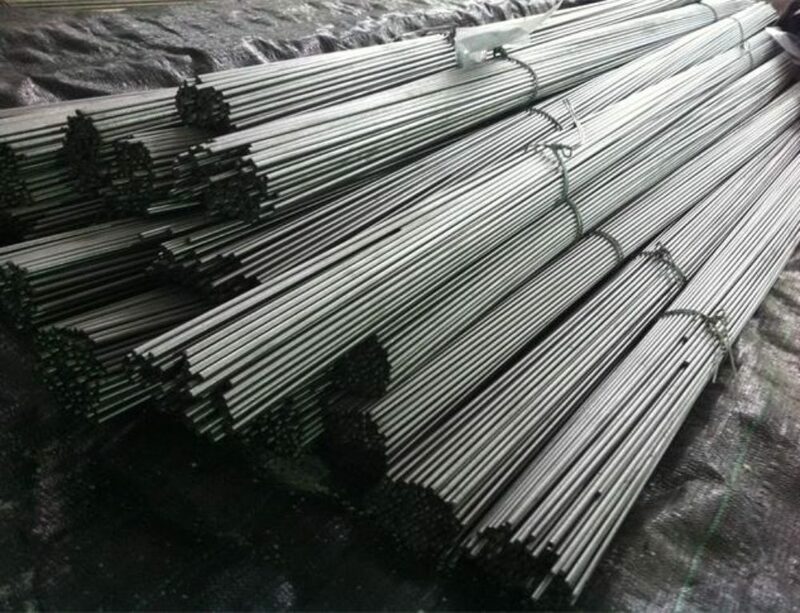 T1 can still keep the cutting performance of cutting tools when working temperature is below 600 ℃.The general purpose T1 tool steels and the high-vanadium-cobalt T15 are most commonly used in the T series. Pre heat the AISI T1 with two steps.First,heat slowly and uniformly to 850-900°C with a rate not exceeding 220°C per hour,second,heat more quickly to the forging temperature of 1050-1150°C.Re-heating is necessary when temperature below 950°C. Slow cooling in furnace after forging. 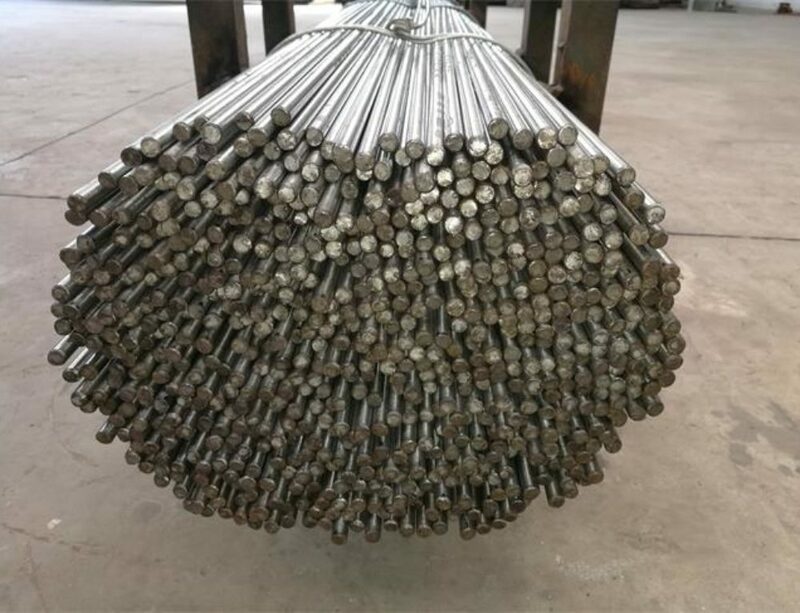 Annealing must be performed after hot working and before re-hardening.Heat the temperature to 850 to 900°C with a rate not exceeding 220°C per hour.Controlled slow cooling in furnace at 10 to 20°C per hour to approximately 700°C, followed by cooling in still air. Hardness after annealing 270 Brinell, maximum. 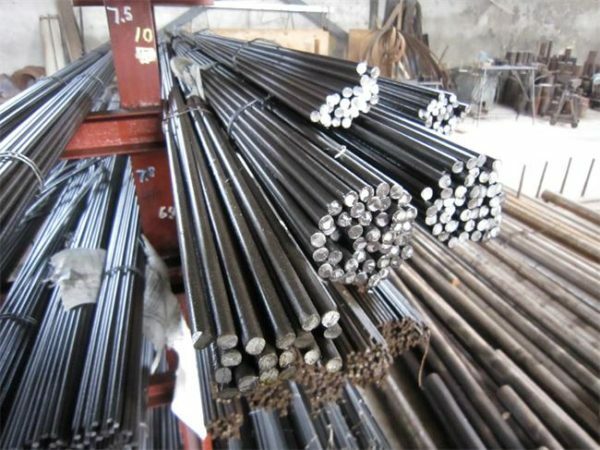 Pre heat in two steps at 450-500°C and 850-900°C,then austenitising at a temperature suitable for chosen working temperature.Hardening in a protective atmosphere,for furnace 1270-1300°C,for salt bath 1250-1280°C. Tempering should be carried out immediately after quenching. 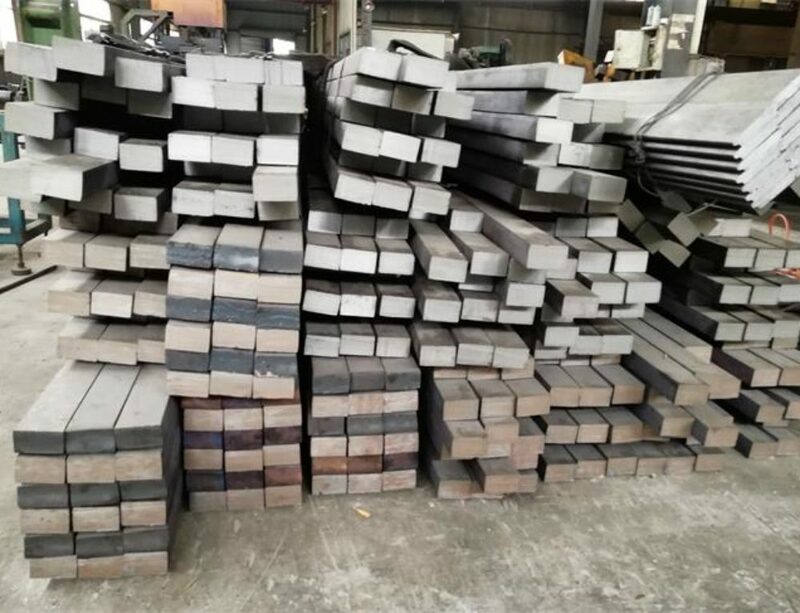 Heat slowly and uniformly to the tempering temperature,soak well not less than 2 hours(one hour per 25mm of total thickness).Double tempering is recommended. Recommended temperature is 530-580°C for cutting tools. 590-650°C for shock tools. 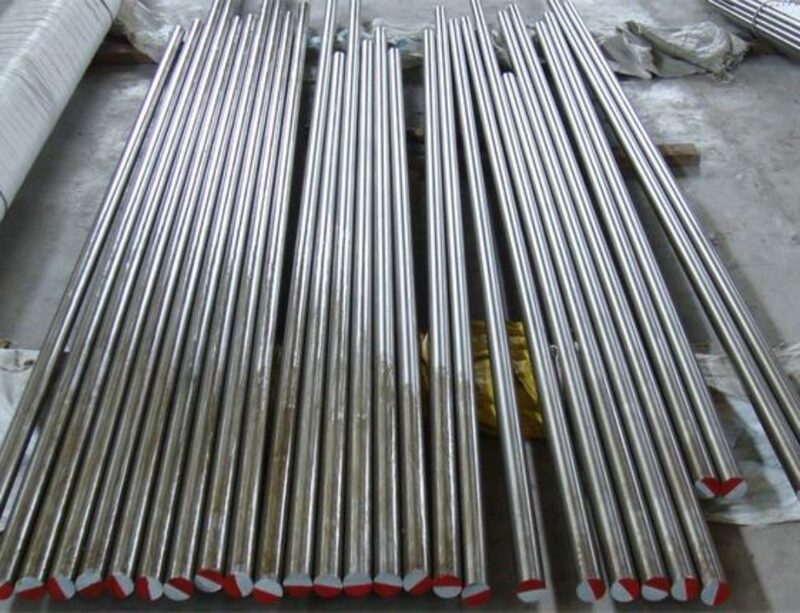 T1 tool steel is usually used in the manufacture of all kinds of cutting tools,such as turning tool,milling cutter,reamer,drill bit,saw blade,twist drill, also highly suitable for cold-forming tools such as cold extrusion rams and dies, as well as plastic moulds with elevated wear resistance and screws.